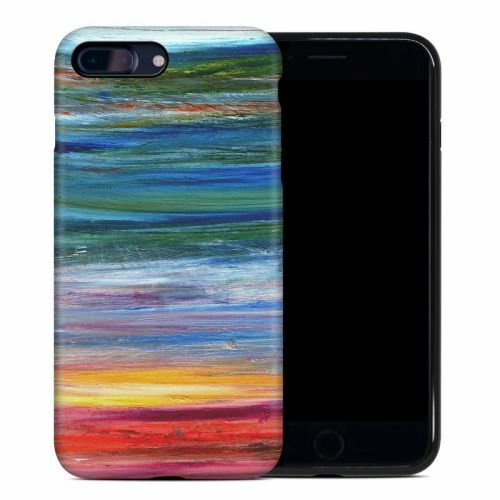 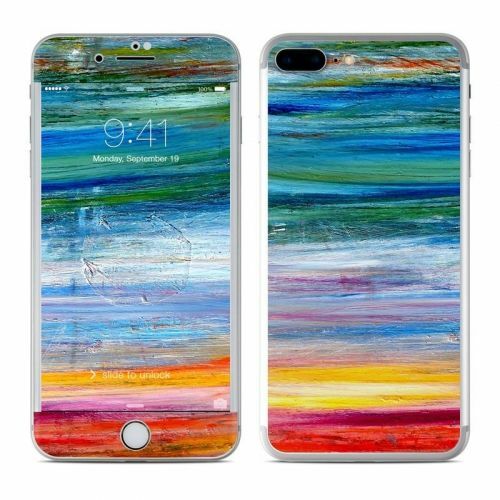 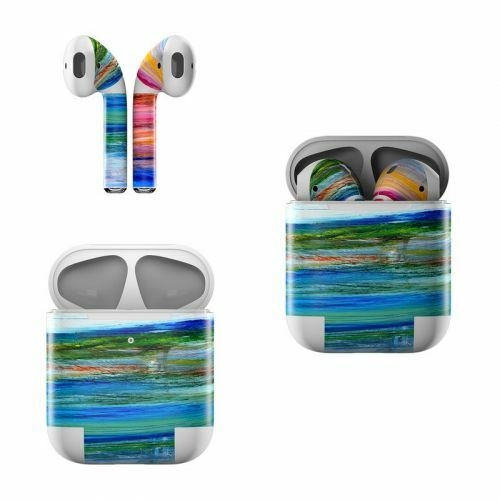 iStyles OtterBox Commuter iPhone 8 Plus Case Skin design of Sky, Painting, Acrylic paint, Modern art, Watercolor paint, Art, Horizon, Paint, Visual arts, Wave with gray, blue, red, black, pink colors. 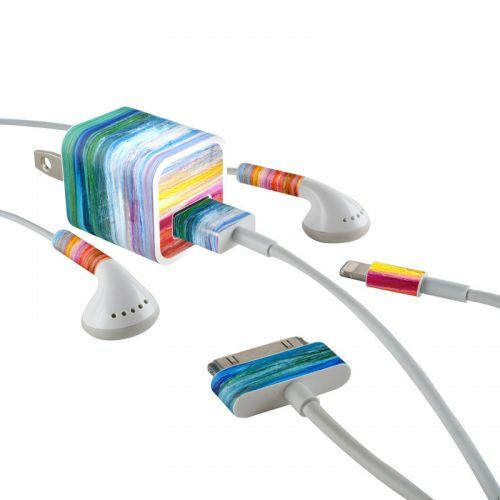 Model OCI7P-WFALL. 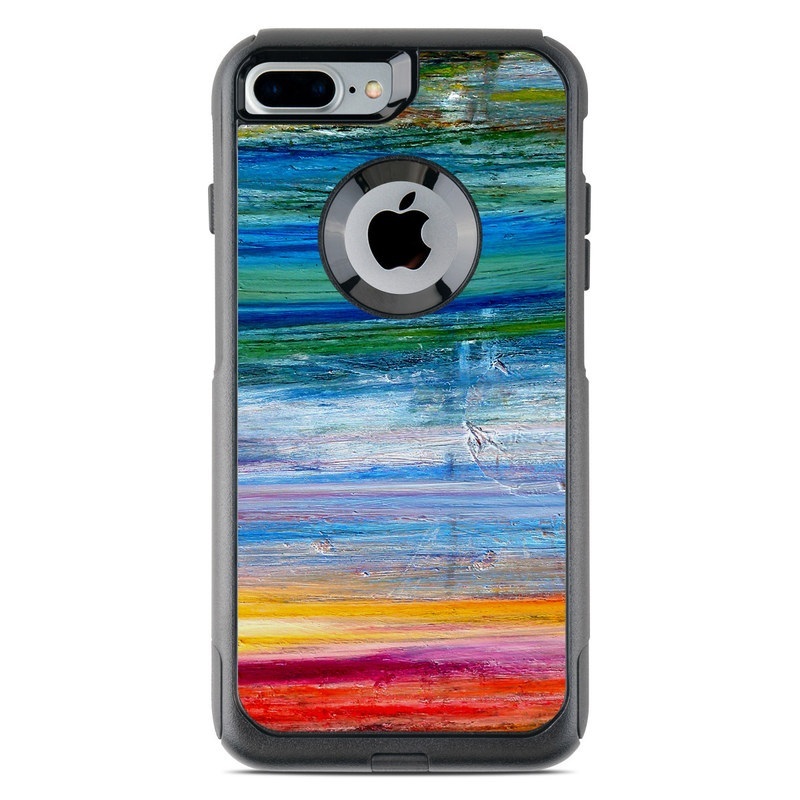 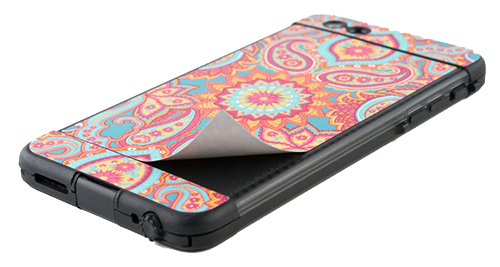 Added Waterfall OtterBox Commuter iPhone 8 Plus Case Skin to your shopping cart.